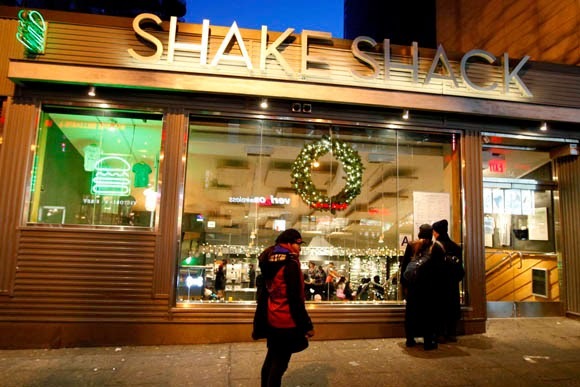 Great news: Shake Shack is coming to Herald Square in the fall of 2015. 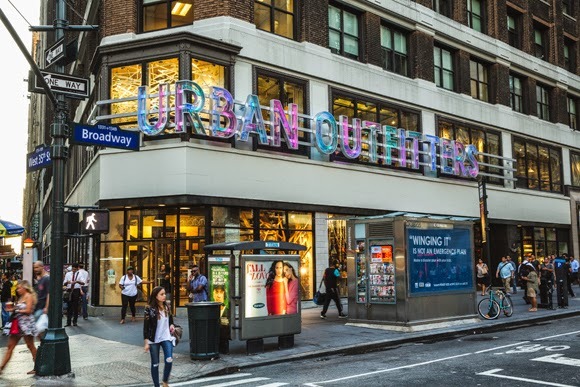 The New York Post reported earlier this morning that Shake Shack will open a 3,265 square-foot space on the southwest corner of Broadway and 36th Street in the same building that houses the new Urban Outfitters. Photo of 1333 Broadway at 35th by Angelito Jusay Photography. 1333 Broadway, with Urban Outfitters, its Hairroin Studio and Intelligentsia coffee outposts, and the incoming Shake Shack, is going to be quite the dining and retail powerhouse in Herald Square.